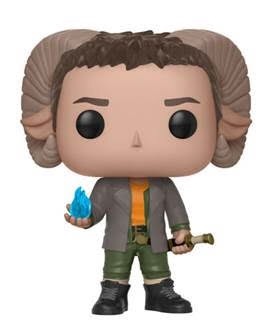 GTDEBRIS » COMIC BOOKS » SAGA Funko POP Vinyls Announced! 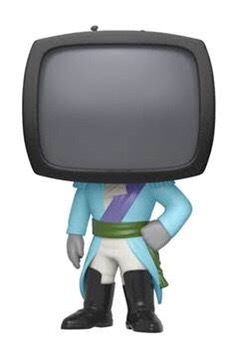 SAGA Funko POP Vinyls Announced! For those of you that don’t know this, I am in love with the epic comic book SAGA from Brian K. Vaughan and Fiona Staples. 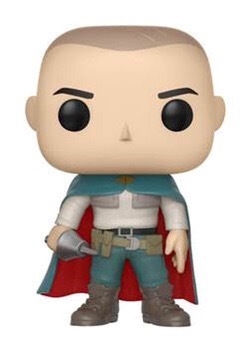 I literally named my first-born son “Marko”, although my wife made me spell it with a C. That said, Image Comics and Skybound Entertainment’s announcement that it would be partnering with Funko on an all new line of SAGA Funko POP Vinyl figures made me a very happy boy (I mean man … but what’s the difference anyway). 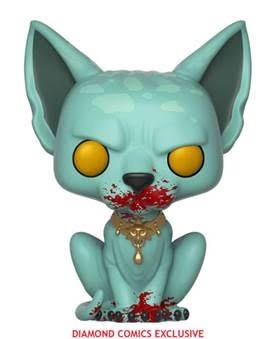 Check out photos of the new SAGA POP Funko line below. 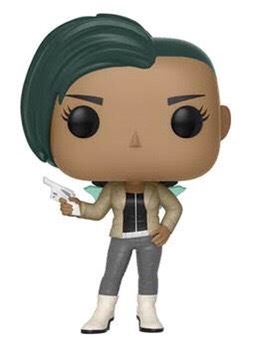 Diehard SAGA fans are going to love the set that includes SAGA Funko POP figures of Marko, Alana, Prince Robot IV, 3 variants of Lying Cat, 2 Variants of The Will and a Hot Topic exclusive Izabel. 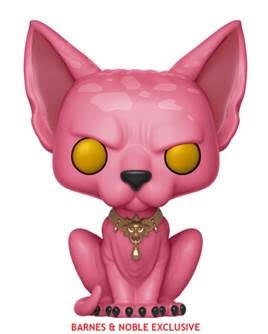 They are set to release in February 2018.